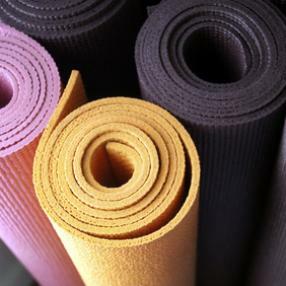 Benefit from a physical practice and build strength, flexibility and balance—to your ability. We also focus on breath, experiencing its direct effect on the mind. Chair Yoga included as appropriate. Beginners welcome. Yoga for Seniors can be beneficial for relieving stiffness, building bone strength, improving concentration and motivation, increasing energy and stamina, developing a positive attitude, and enjoying a sense of community. 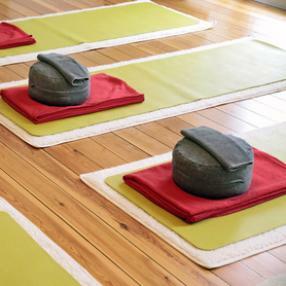 Come explore deep mind-body reconnection in this gentle class. Designed to allow access to our deeper sense of self and awareness, this class is co-facilitated with a licensed therapist to allow safe space for true self exploration and healing. The emphasis is on focus and breath, as we move the energy of the body through a sequence of poses, modifying according to the capacity of those in attendance. The benefits are multiple, including improved mobility of the joints, increased awareness, deeper relaxation and sense of well being. 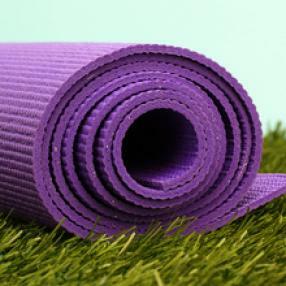 Gentle Yoga can also be helpful if you have injuries, post surgery, if you are in disease recovery or are overweight. Chair Yoga will be included when appropriate. Please wear modest clothing.